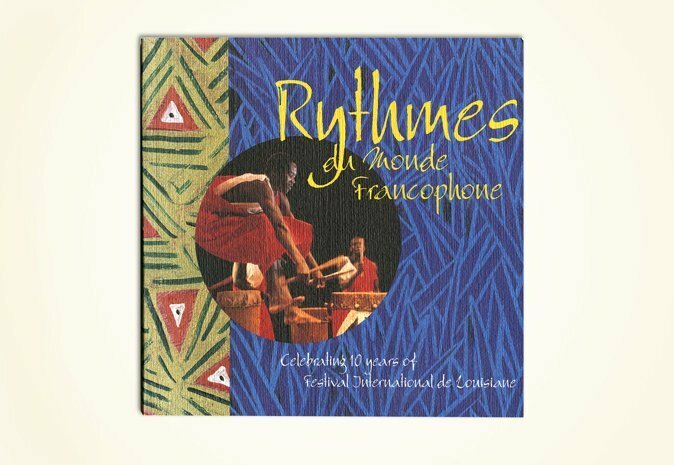 Rhythms du Monde Francophone: Celebrating 10 years of Festival International de Louisiane, 120 pages. Photographer: Philip Gould. Click right arrow for more.